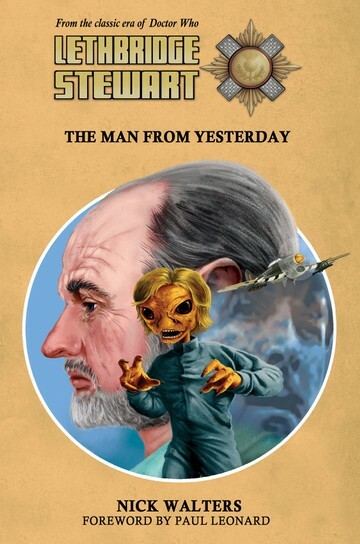 Candy Jar Books is pleased to announce that the latest Lethbridge-Stewart novel of 2017, the first of its exciting fifth series, is now up for pre-order, exclusively from the Candy Jar webstore. 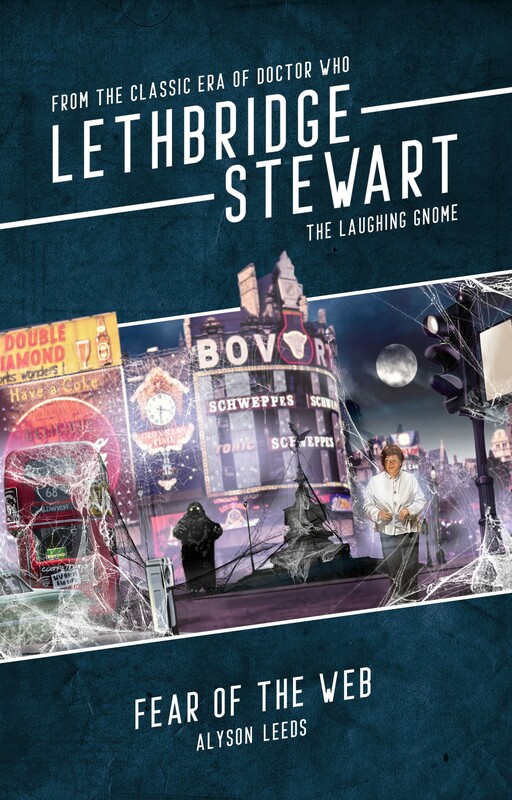 The first book (and two subsequent releases) are limited editions, with only 400 copies planned. The New Unusual includes a revised ‘exclusive’ version of The Playing Dead short story. All three limited edition books will only be available to purchase from the Candy Jar Books webstore, and will NOT be made commercially available. The New Unusual sees Anne Travers and the team investigate strange goings-on at hippy dream-ins, which sends them to Australia. Continuing a trend started in Beast of Fang Rock and continued in Moon Blink and Night of the Intelligence, The New Unusual takes a look at another aspect of the hippy movement of the late-‘60s, early-‘70s. On writing for Anne, Adrian Sherlock says: “I had the idea that Anne knows there is a menace and becomes increasingly determined to uncover it. But in any good story, the main characters encounter opposition when they pursue their goals. It seemed to me that Anne might do what she has to do to succeed, overcoming opposition, yet feeling increasingly that she is unhappy with herself. A crisis comes when any one of us betrays our own values in order to achieve an end. I was fascinated by the notion that she might not like who she is becoming, if she goes too far and leads her friends into too much peril. It’s the early 1970s, a time of change, a time of turmoil, a time of surrealism, LSD and the Age of Aquarius, a time of fads, Moon landings and wars, and the young people of the world are seeking something new – and unusual! For Anne Travers, an encounter with a so-called ‘dream egg’ is just the beginning of a long nightmare. Her scientific curiosity aroused, Anne begins to probe the secret underground scene known as ‘dream-ins’, where students and others meet to get involved with a new craze and, perhaps, something far more alien to human experience. And for Brigadier Lethbridge-Stewart, who finds himself drawn into Anne’s investigations, this probe will lead him and the Fifth Operational Corps to the wilderness of the Australian Outback, to a little opal mining town called Coober Pedy and a search for answers. The New Unusual is a limited edition of 400 copies, which includes a revised version of The Playing Dead short story. It is only available from the Candy Jar Books webstore for £8.99 (+ p&p). You can pre-order it individually or as part of the discounted UK bundle for only £26.25 (including postage), saving £9.72, or an international bundle for only £45.00 (including postage), saving £5.97. Or, you can buy it as part of our yearly subscription offer. Order early to avoid disappointment. The Kindle version of The New Unusual will be made available shortly after. Also, it’s the final week to get your preview copy of The Lucy Wilson Mysteries: Avatars of the Intelligence. The book will not be made commercially available until March 2018. 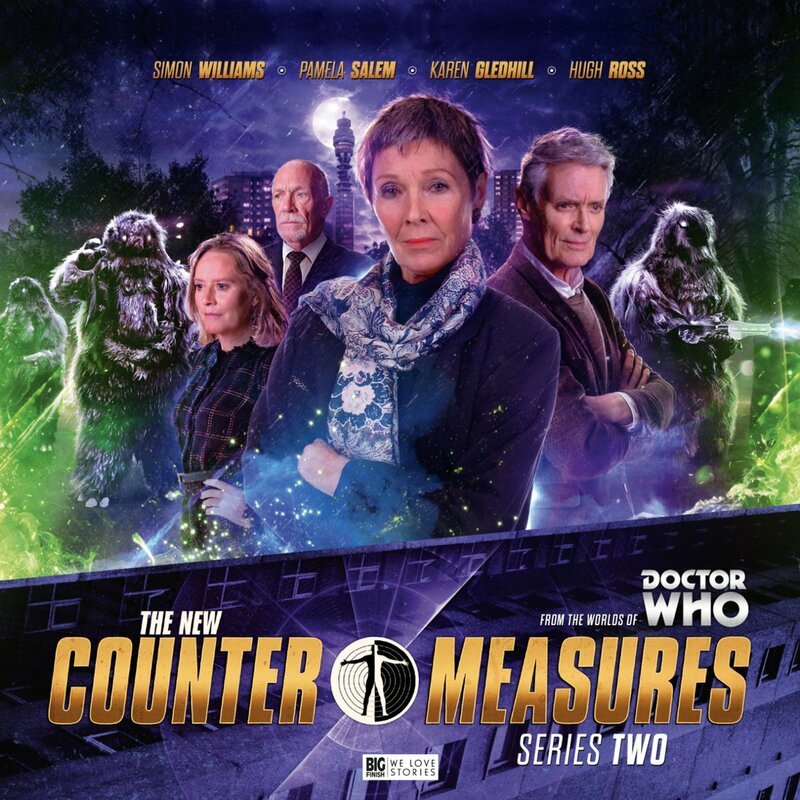 We are very pleased to announce that the range editor of the Lethbridge-Stewart series has written a new audio drama for Big Finish’s New Counter-Measures series. The New Counter-Measures follows a team of investigators looking into unexplained events in the UK. The team was first introduced in the 1988 Doctor Who serial Remembrance of the Daleks by Ben Aaronovitch. The team has been referenced several times in the Lethbridge-Stewart books, with Ian Gilmore, the military man in the team, appearing in the short story, The Dogs of War. Along with the Great Intelligence, Professor Travers makes his Big Finish debut. Which, due to the fact that the actor who originated the character passed away in 2001, meant recasting was a necessity. You can pre-order this release, out in December 2017, at £30 on CD or £25 on download. You can now buy The Dogs of War, which sees Counter-Measures’ Ian Gilmore team up with the Brigadier, on Amazon Kindle for only £1.29. When a Spanish scientist kills himself in an explosion at a secret test facility, Counter-Measures are called in to salvage anything they can from the wreckage. But someone else is stalking the scene – and they’re determined that whatever is lost will stay lost. The Counter-Measures team wake on a luxury cruise, with no knowledge of how and when they got onboard. Who has brought them here, and why? Glamorous international arms dealer, Lady Suzanne Clare, has come to town and is offering herself into the hands of Counter-Measures. But can their former nemesis ever really be trusted? A strange voice is interrupting TV broadcasts across the capital, and bear like creatures are raiding factories, stealing equipment and killing guards. An old enemy of London has returned. And there’s only one team that can stop it. 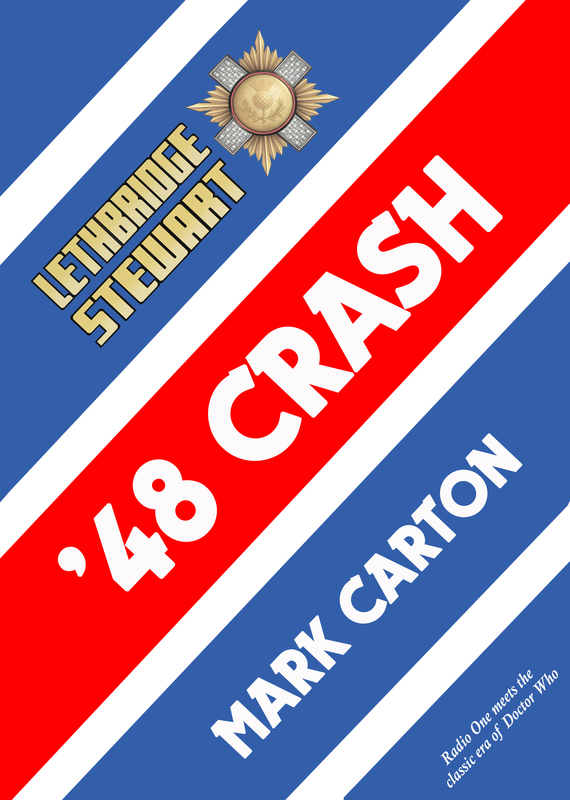 Last weekend saw the 50th Anniversary of BBC Radio 1, and to help celebrate the event Candy Jar Books has released a brand-new, Kindle-only, short story called ’48 Crash, by Mark Carton. The BBC One Roadshow is in town, but Lethbridge-Stewart isn’t one for leisure. A rogue analyst has discovered the threat of an alien invasion encoded in the lyrics of pop hits. With the festivities beginning, and fifty-thousand revellers in attendance, the Brigadier must get to the bottom of the mystery before musical mayhem is unleashed. You can buy ’48 Crash on Amazon Kindle priced £1.29. A PDF version of ’48 Crash will also be available to customers who purchase The Flaming Soldier from the Candy Jar website. It will be sent out later this week. Candy Jar has also released thirteen other new titles onto Kindle this past weekend. 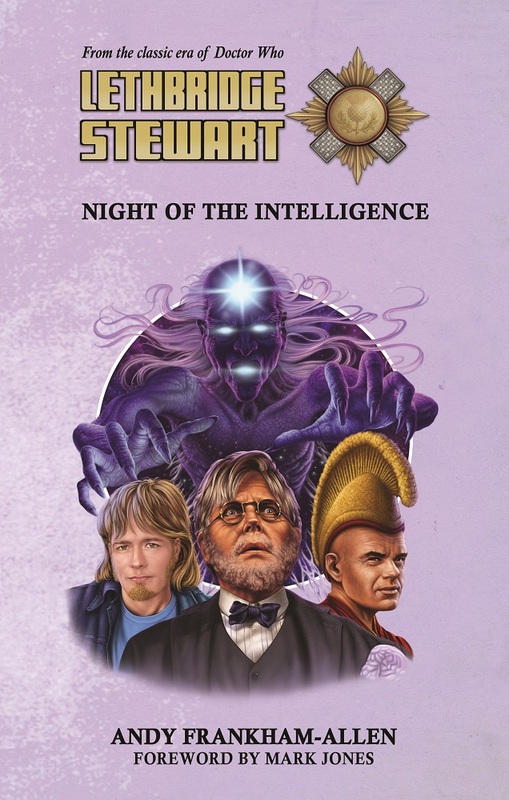 All of the fourth series is now on Kindle for £4.99 each; Night of the Intelligence by Andy Frankham-Allen, The Daughters of Earth by Sarah Groenewegen, and The Dreamer’s Lament by Benjamin Burford-Jones. Added to that, ten short stories from the first three volumes of The HAVOC Files are now available as individual titles on Kindle, all for £1.29. The titles are: The Fright Before Christmas by Tom Dexter, The Lock-In by Sarah Groenewegen, The Cult of the Grinning Man by Tom Dexter, The Wishing Bazaar by Sharon Bidwell, In His Kiss by Sue Hampton, The Band of Evil by Roger J Hammond & Shaun Russell, The Black Eggs of Khufu by Tom Dexter, The Playing Dead by Adrian Sherlock, Eve of the Fomorians by Robert Mammone, and The Dogs of War by Andy Frankham-Allen. 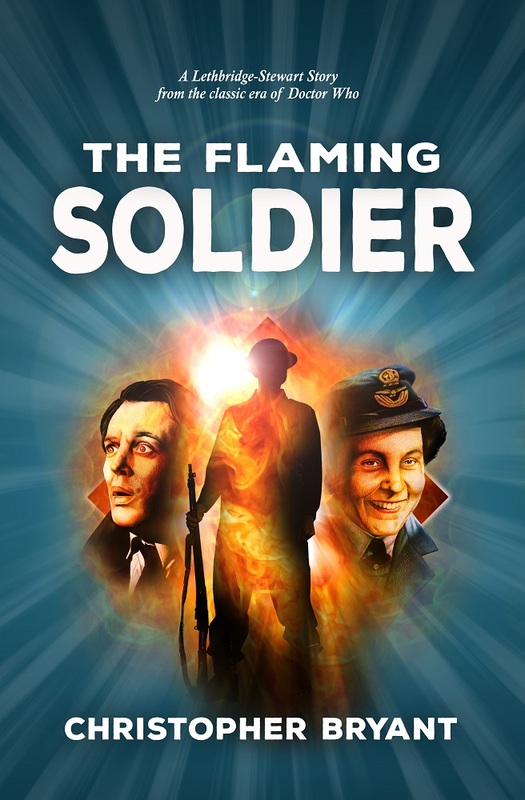 The Flaming Soldier by Christopher Bryant has now been posted out to all pre-order customers. 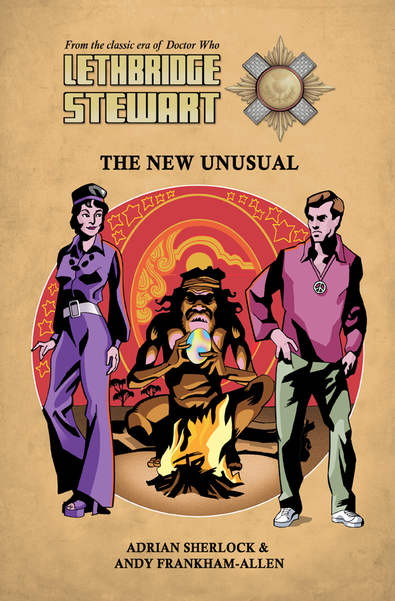 It is also possible to pre-order a preview copy of the new Lethbridge-Stewart spin-off, The Lucy Wilson Mysteries, announced last month. The book is due to be released widely in early 2018, but limited copies are available now via the Candy Jar website: http://www.candy-jar.co.uk/books/bumpersummersale.html .